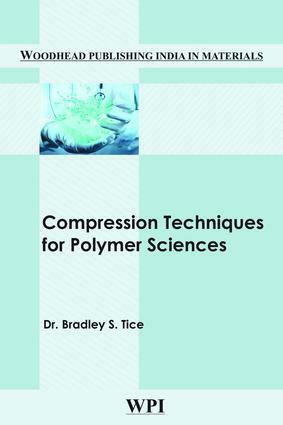 The book addresses the use of algorithmic complexity to perform compression on polymer strings to reduce the redundant quality while keeping the numerical quality intact. It provides a description of the types of polymers and their uses. It also describes the various types of compression systems that can be used to compress polymer chains into manageable units.